Different Clients. 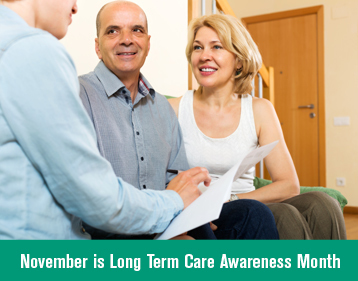 Different Long Term Care Concerns. Should Young Clients Think About LTCi Now … Or Should They Wait? Every client is different, it’s true. But there are client types that share similar traits and needs. I sure hope that old dog can learn new tricks. Did you hear? Snoopy just got a pink slip.